The opportunity to interact with whales when on holidays has become a huge drawcard to travellers, but it is definitely a case of look but don’t touch in order to keep your impact low according to responsibletravel.com. Here's what to know before booking. The opportunity to interact with whales when on holidays has become a huge drawcard to travellers, but it is definitely a case of look but don’t touch in order to keep your impact low according to responsibletravel.com. Here’s what to know before booking. The beauty of these animals is found in their intelligent natural behaviour, social interactions and curiosity and best seen when they’re swimming in the wild. 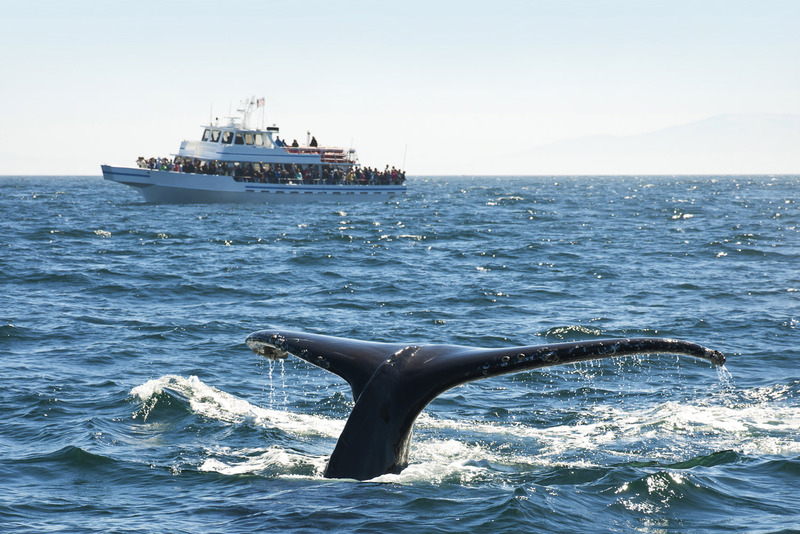 Find a responsible whale watching tour operator who respects the animals. Boats should always slow down when whales are spotted, only ever approach from the side and adhere to maximum approach distances. Look for information on this, or a responsible tourism policy on the operator’s website. It will allow you to learn more about these incredible creatures and contribute to ongoing conservation and monitoring work. Seeing any wildlife in its natural habitat is a waiting game; use the time to ask questions of your skipper and guides.